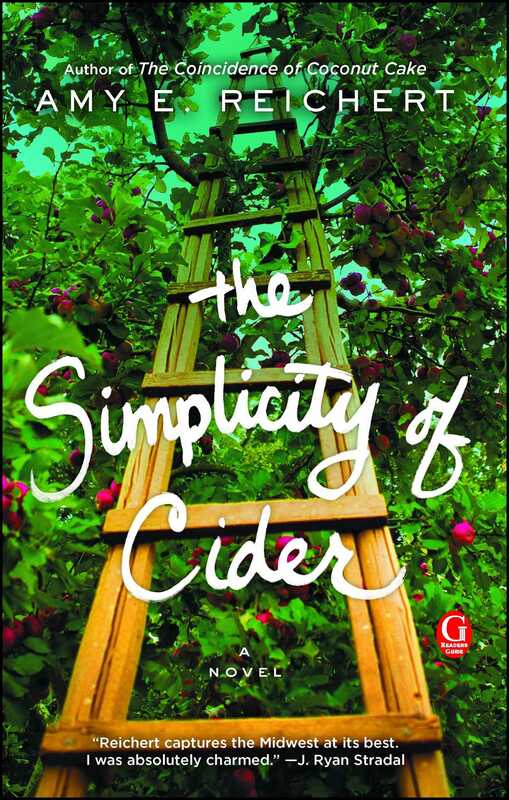 This readers group guide for The Simplicity of Cider includes an introduction, discussion questions, and ideas for enhancing your book club. The suggested questions are intended to help your readers group find new and interesting angles and topics for your discussion. We hope that these ideas will enrich your conversation and increase your enjoyment of the book. For Sanna Lund, change doesn’t come easy. Sanna is perfectly content with her quiet life, living and working alongside her father, Einars, as a fifth-generation orchardist on her family’s apple orchard in Door County, Wisconsin. Although the business is struggling, she cannot be persuaded to sell the land and start anew somewhere else. Idun’s Orchard is her home and the only life she’s ever known. For Isaac Banks, change is what he needs. Isaac is a single dad who has spent years trying to protect his son, Sebastian—or Bass—from his troubled mother. Then when tragedy strikes at home, Isaac and Bass flee, heading off on a road trip with no destination in mind. As luck—or fate—would have it, they end up at Idun’s Orchard. There, Isaac secures a job, proving himself to be a blessing to the Lunds, and even more so when Einars is injured in an accident. But when an outside threat suddenly infiltrates the farm, surprising revelations are exposed. Just as Sanna and Isaac begin to find solace in each other, their lives become increasingly complicated—and anything but simple. 1. How does the alternating narrative between Sanna and Isaac influence your understanding of the events and characters in the novel? How did you feel about the few chapters from Eva’s perspective? How would the story have been different if it was just from Sanna’s point of view? Isaac’s? Eva’s? 2. What kind of a father is Isaac? What is his motivation by withholding the truth from Bass regarding his mother’s death? Is Isaac trying to protect his son, or himself, from the difficult reality? Can you understand his choice? 3. The author represents Sanna’s connection to her ancestors through magical realism. In what ways does Sanna feel a strengthened bond to the orchard “like another root digging into the soil, finding nourishment” (p. 17)? Did you find this literary element to be authentically woven into the story? How did it change your understanding of Sanna’s devotion to the orchard? 4. Is there a proper way to grieve after tragedy? Like Isaac, have you ever taken a trip to escape from your troubles? Was it cathartic? Do you think going on an adventure to somewhere new helps the healing process? 5. Why is Bass the only person who’s able to soften Sanna? How does Bass change her impression of children? 6. Examine Sanna’s relationship with her mother. Why does Sanna refer to her as “the Egg Donor”? Despite her mother’s past attempts at reconciliation, Sanna refuses to allow her back into her life. Is Sanna being unreasonable? How would you react if you were in her position? 7. Sanna is very resistant to change, telling Anders, “The changes I don’t plan for are the ones that I hate” (p. 119). How do you react to changes that occur in your own life? Do you understand Sanna’s struggle to sell the land? What would you do? 8. The Simplicity of Cider offers plenty of insight into life on an apple orchard. Have you ever been to an orchard or tried cider? What have you learned about the cider-making process? 9. Why does Isaac describe finding Einars’s fentanyl bottle as “seeing a cobra in a baby’s crib—unpredictable and deadly” (p. 160)? Why is the sight of the bottle so painful for him? Do you think the anguish he feels is something he can overcome? 10. Describe Sanna and Thad’s friendship. Why does Sanna keep him around? Are you surprised by Thad’s disloyalty to the Lunds? 11. Betrayal manifests itself in a few strong ways in the novel: Isaac not telling Bass of his mother’s death; Thad sabotaging Idun’s Orchard; Anders not telling Sanna of his rekindled relationship with their mother; and Einars preventing Sanna’s mother from communicating with her throughout her life. Who has been most affected by betrayal? Can some of these instances also be interpreted as acts of love? Can love and betrayal intersect? 12. Discuss the role Eva plays in the novel. How are she and Sanna similar? Were you surprised by their ability to come to an understanding? How does their new business deal benefit both of them? 13. How do Sanna and Isaac evolve individually, and as a couple, over the course of the novel? How do they each deal with their own fears of vulnerability and disappointment? What have you learned from their experiences? 1. Plan an outing to a local cidery or apple farm. Have fun apple-picking and taste-testing all the different varieties! 2. Share with your book club: Do you cherish memories in specific ways, just as Einars does with his shoebox of family photos? Einars says, “Happiness is always worth remembering, even when it was temporary” (p. 3). Do you agree? What can you do to always remember the happy times of your life? 3. Bring your favorite apple dessert to your next book club meeting. Then, choose one of Amy E. Reichert’s other books for your next pick: The Coincidence of Coconut Cake or Luck, Love & Lemon Pie. 4. Bass’s green dragon stuffed animal, Snarf, holds particular significance to him because it was a gift from his mom. Have each member of the group discuss a special gift or keepsake that they treasure. What do these objects represent for them? What memories do they hold? 5. 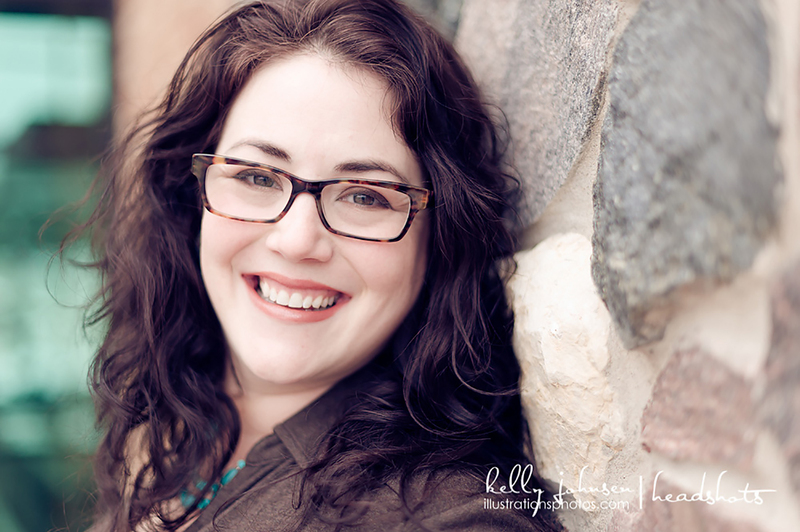 Learn more about the author, Amy E. Reichert, at http://amyereichert.com. Follow her on Facebook (https://www.facebook.com/amyereichert) and Twitter (@aereichert) for more updates about her books.